Whether you are planning to have an intimate wedding or an exorbitant one, Bunts Sangha - Mumbai Social Welfare Annexe will surely match your unique choice, budget, and requirements. With a capacity of accommodating up to 250 in seating and 1500 in floating, the venue has a cosy and comfortable interior for the guests. It also offers an in-house team of caterers that puts all the efforts to delight the guests with mouth watering multi-cuisine dishes. Bunts Sangha - Mumbai Social Welfare Annexe, Kurla, Mumbai is a great venue for hosting your wedding and reception. The venue serves a wide range of multi-cuisine delicacies to choose from in both vegetarian and non-vegetarian food to their guests. Buntara Bhavan, Kurla serves alcohol and also allows you to get it from outside to entice your guests. 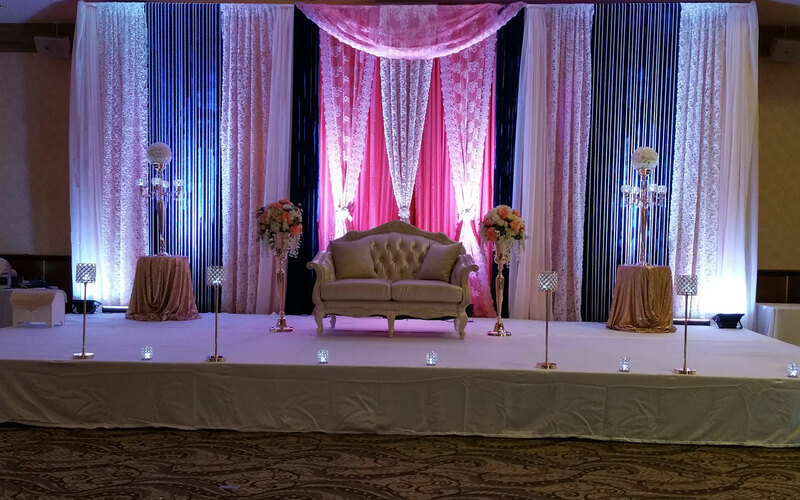 The decor team takes care of the decoration on your big day allowing you to sit back to enjoy your function. Buntara Bhavan, Kurla East offers ample car parking space and valet parking service to their guests for their convenience. The Auditorium has a high ceiling with vintage interiors and is suitable for a large function; whereas, the banquet halls are best for small receptions or wedding ceremonies. Each one of them is well-maintained and large enough to provide modern amenities of every kind. Bunts Sangha - Mumbai Social Welfare Annexe, Kurla, Mumbai offers complimentary changing rooms for the bride and the groom on their special day.